There were more people than corgis. 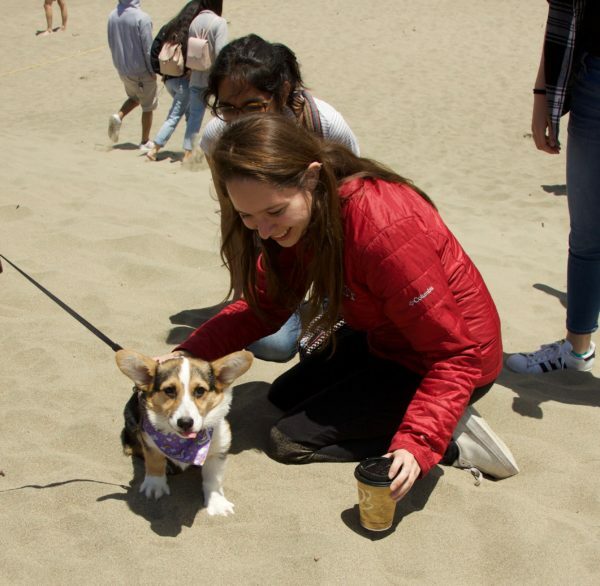 Which is only fair: several people to pet each corgi. 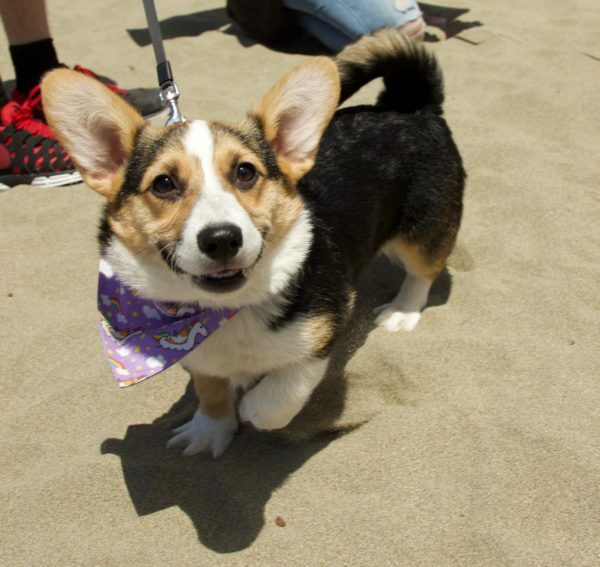 This entry was posted in Dog of the Day and tagged CorgiCon, Ocean Beach, Pembroke Welsh Corgi. Bookmark the permalink.